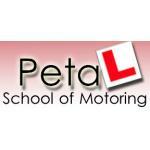 Petal School of Motoring located in Nottingham also covering Ravenshead, Mansfield Woodhouse, Mansfield, Sutton-in-Ashfield, Kirkby-in-Ashfield and Hucknall was found in 2003 by Peta. 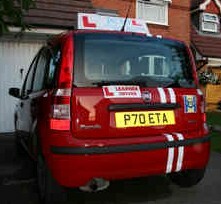 She is a patient, female driving instructor with very satisfied students and a very high pass rate. 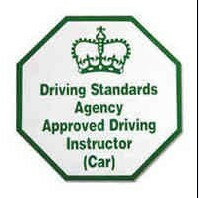 The students have the option of using many local centres for completion of their practical driving test whether they are 17 or 65+. The school offers intensive course, a refresher course or just weekly lessons. Peta is a really good instructor. i passed on my first attempt.She is a very nice lady. And her little car is really nice to drive,she made the whole experience enjoyable and did not make me feel uneasy at any time the whole experience had a very relaxed atmosphere. The price of the lessons are also really good value for money. Fantastic instructor. I passed on my first attempt. I would thoroughly recommend Peta.